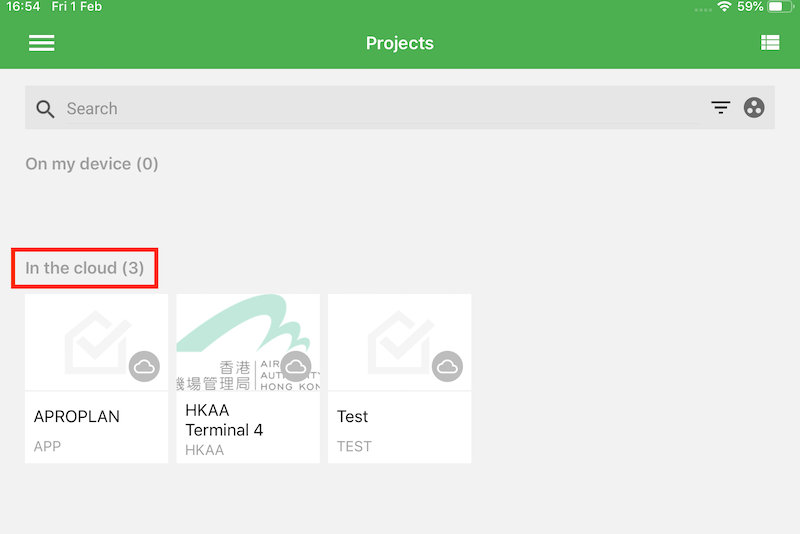 Now Android & iOS users are able to select the project they want to sync every time they go on the site, so they save time as not all projects will be synchronised every time they open the mobile app. 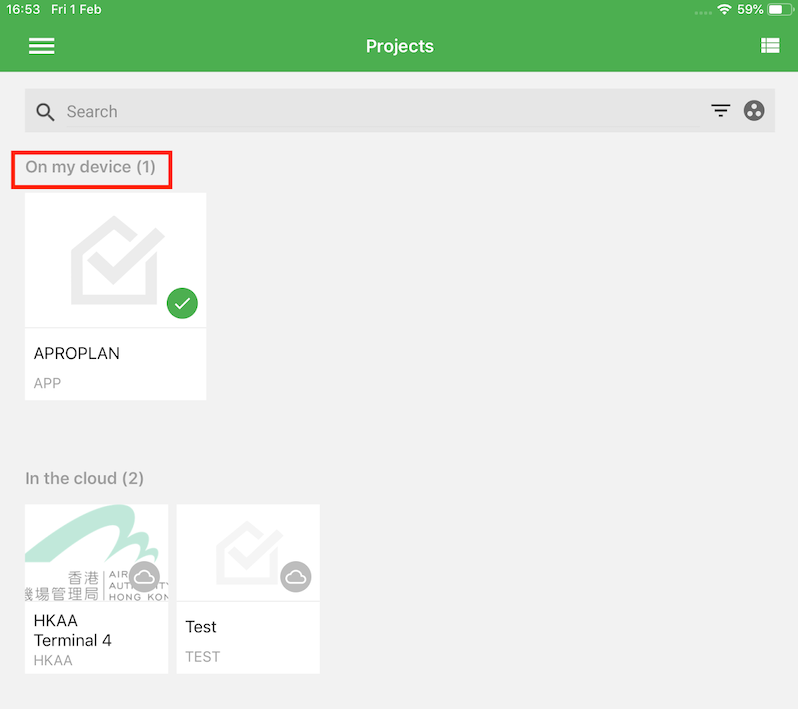 Click on cloud icon on the project that is in the cloud selection. For your information, all the project in that section won't be synchronise automatically. At little pop-up message, click on “Synch Project”. As you can see, the project you just selected is now in the category "on my device" which means that all the time you click on the sync button, this project will be updated. 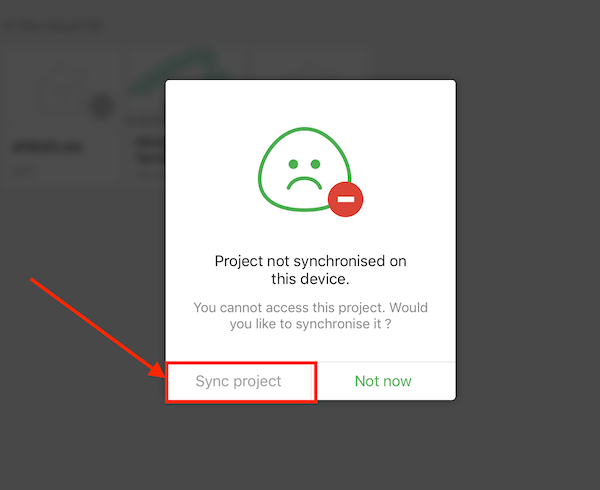 You can now save time on synchronisation by removing synch option of the projects you don’t want to automatically synchronise anymore. Open the main menu of the app, by clicking on the icon at the top left side of your screen. 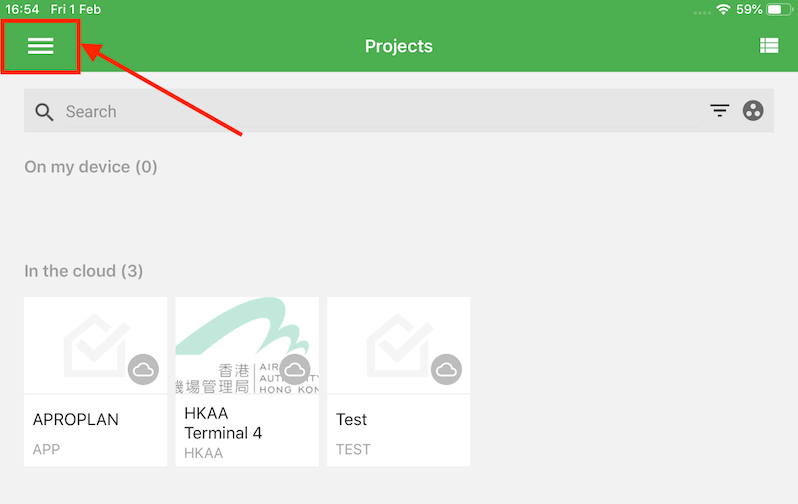 Projects that automatically synchronise appear on “On my device” section. Select the project you want to un-synchronise and click on “Update button. Encountered a problem? Contact our support here or send your questions directly on the app.